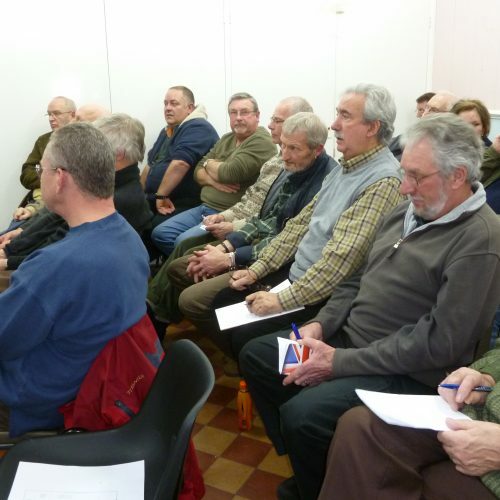 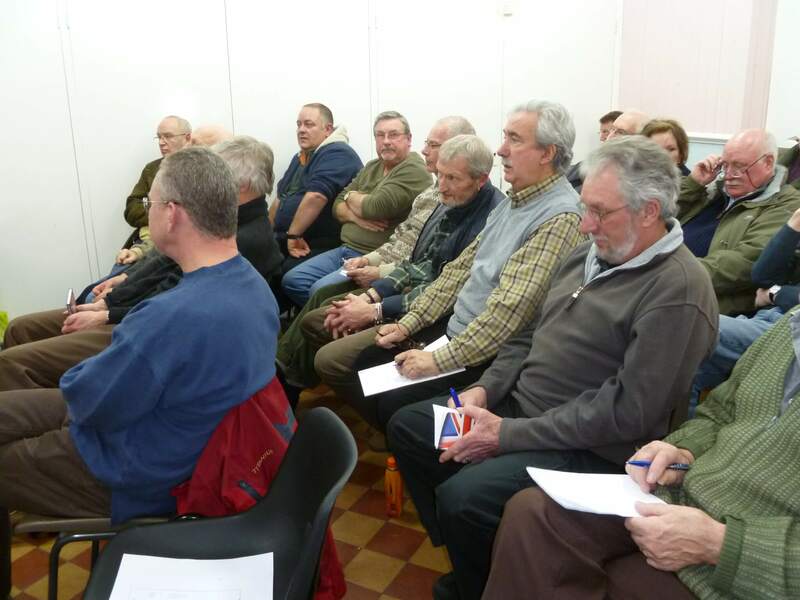 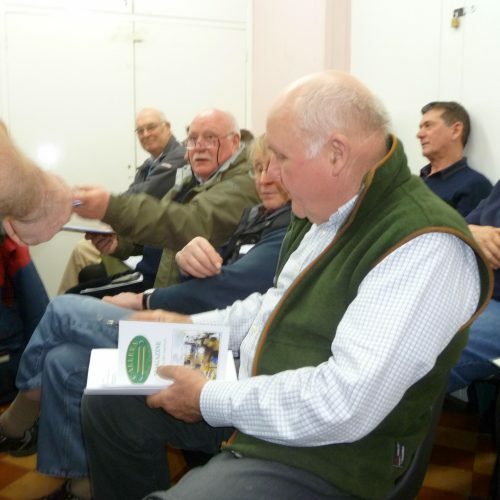 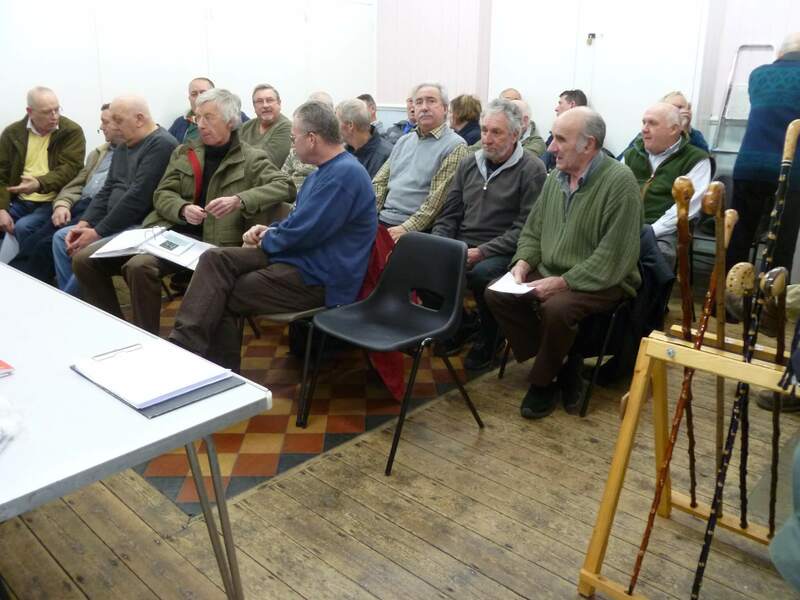 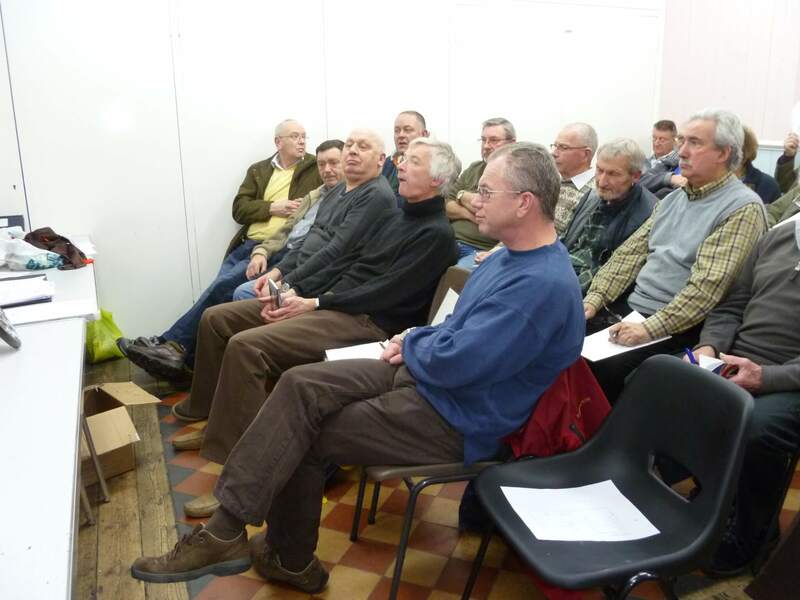 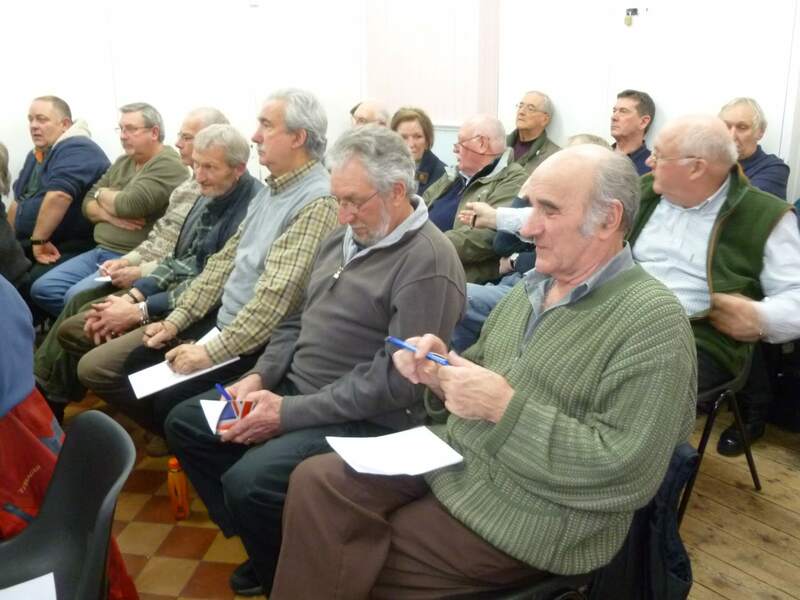 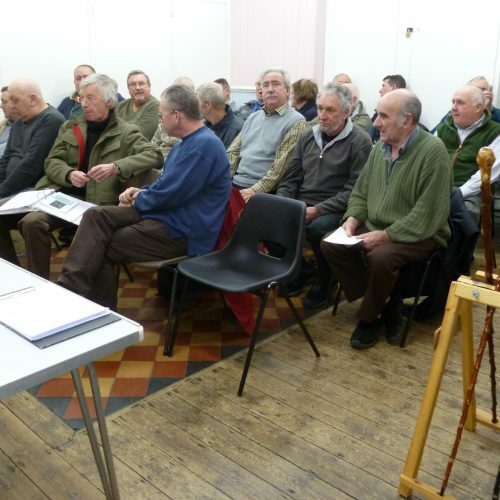 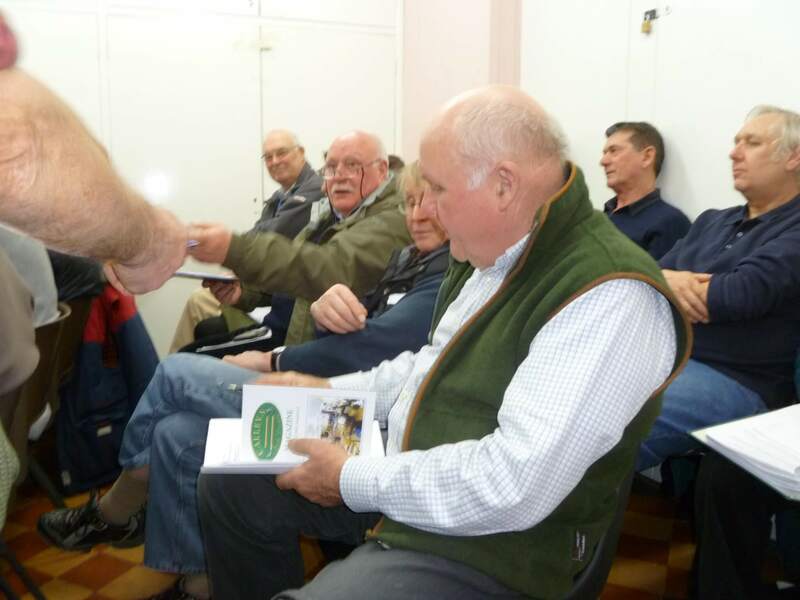 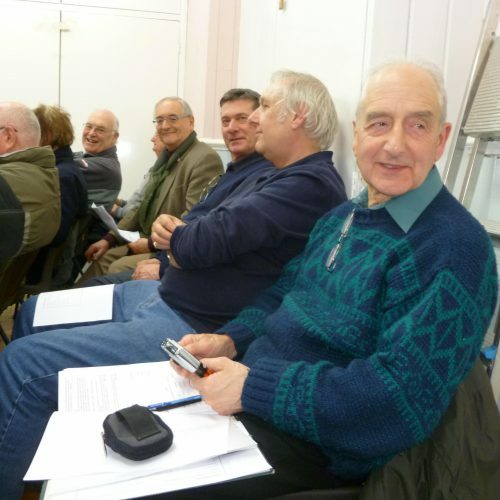 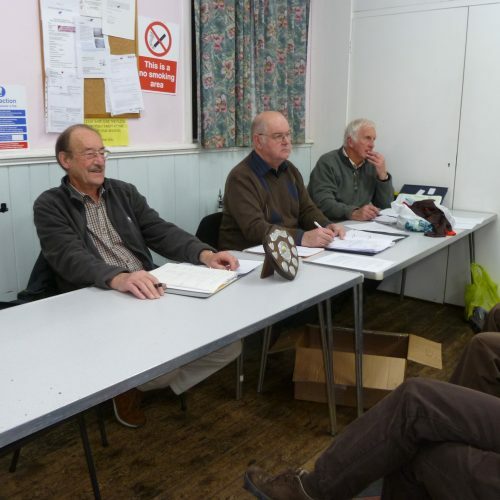 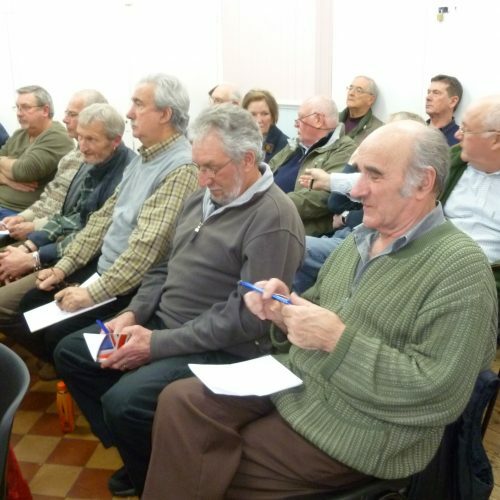 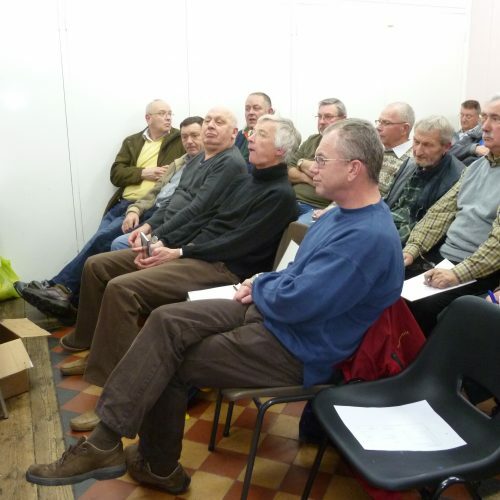 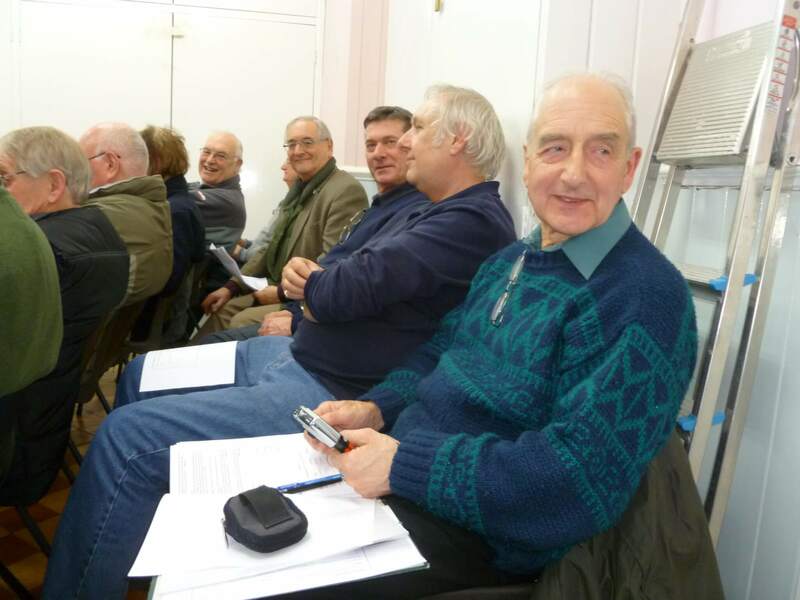 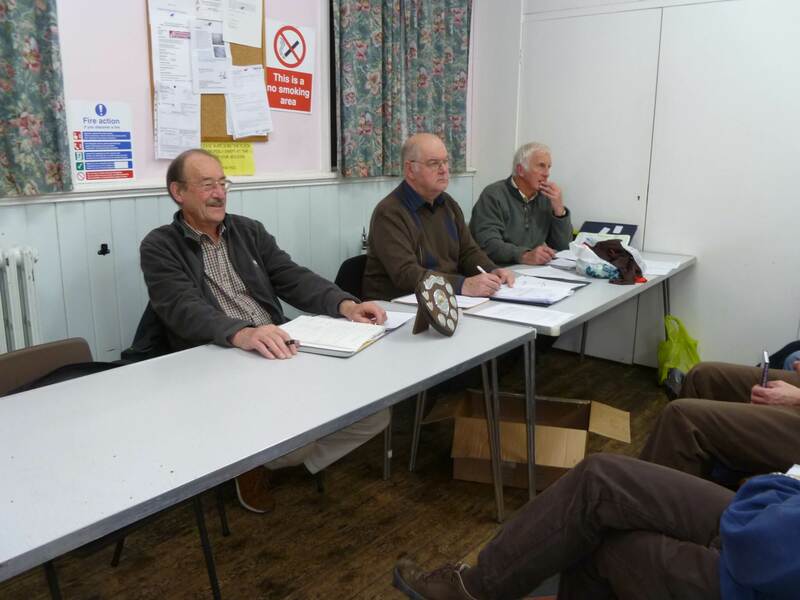 The 2012 AGM was held at Thatcham Parish Hall on Weds 6th Feb with in excess of 25 members present. 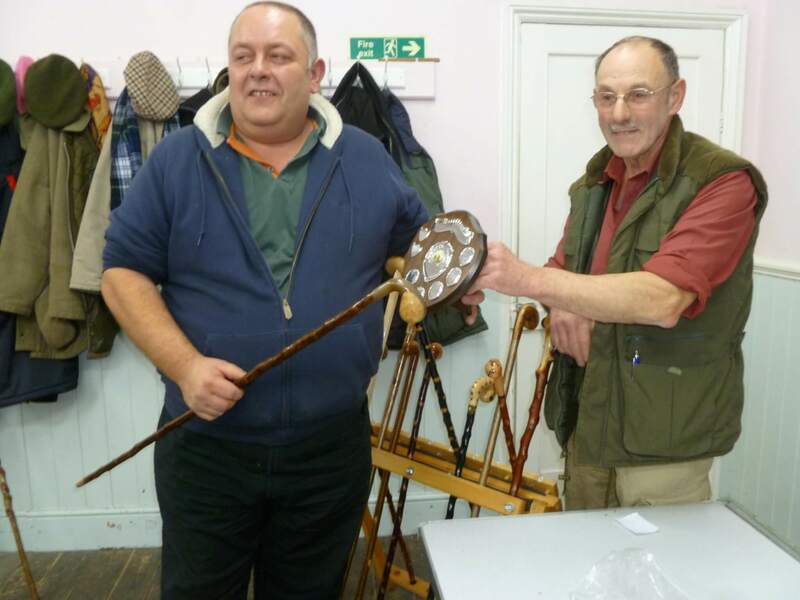 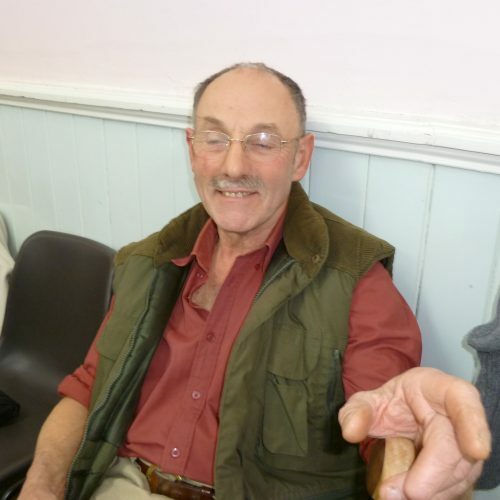 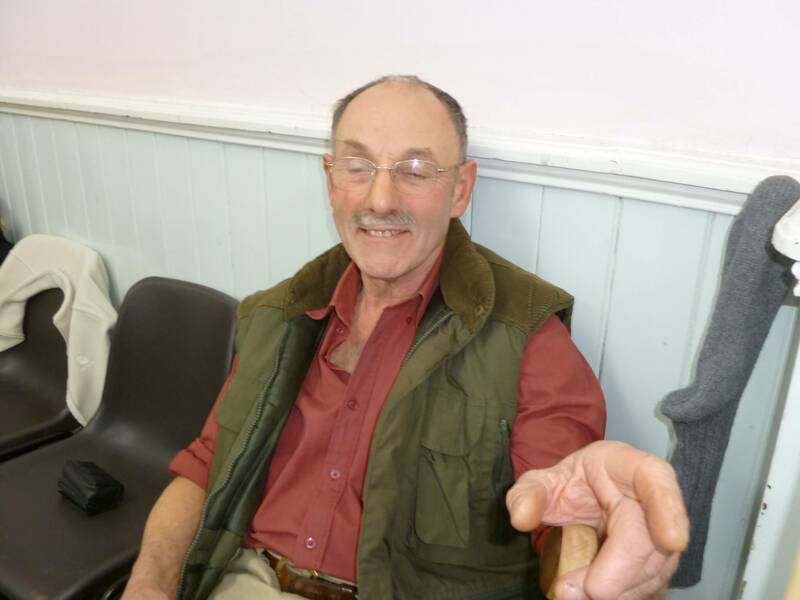 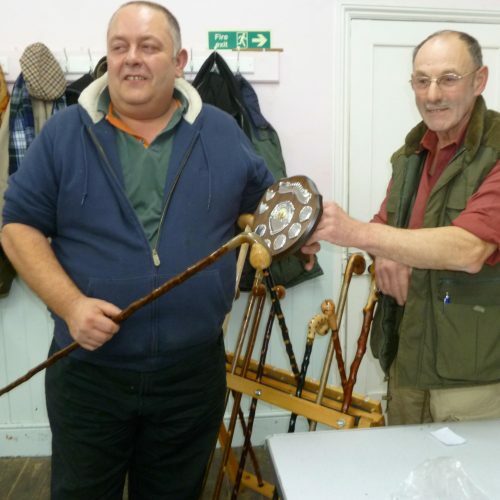 The annual competition for The Clive Collins Trophy was won by Martin Wild. 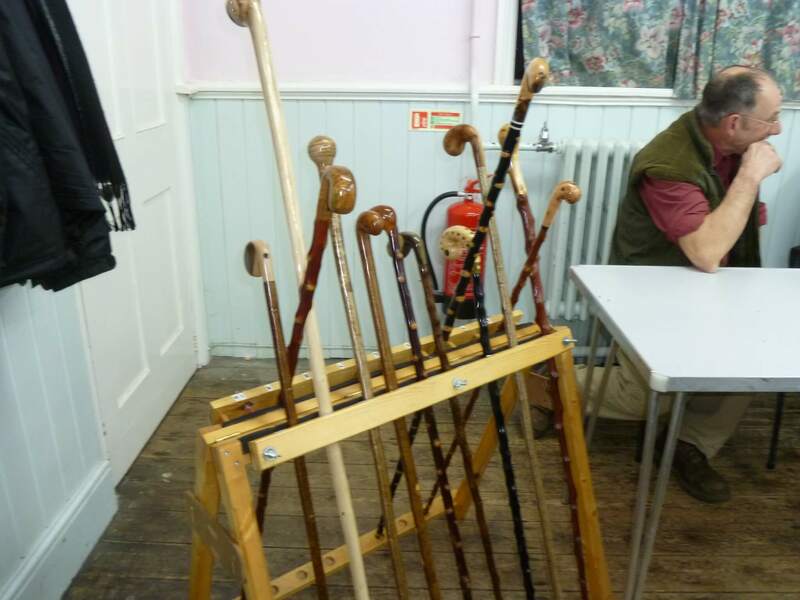 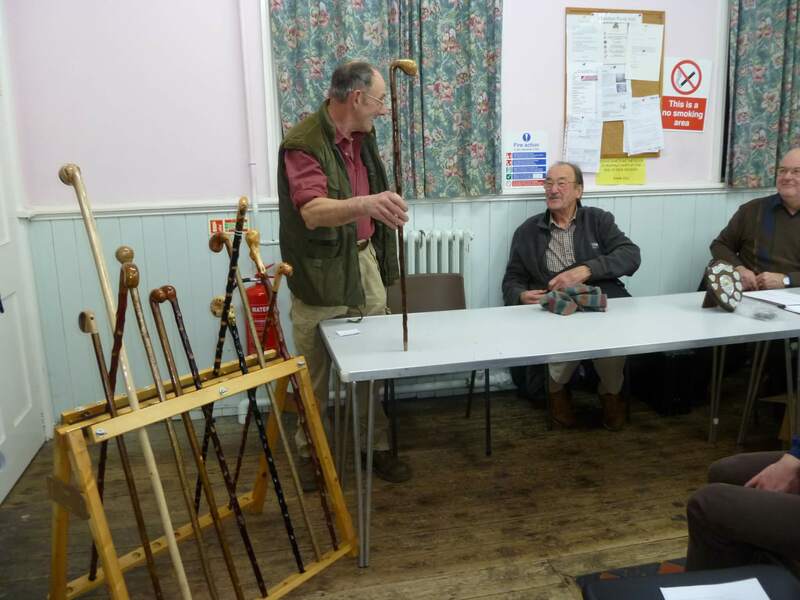 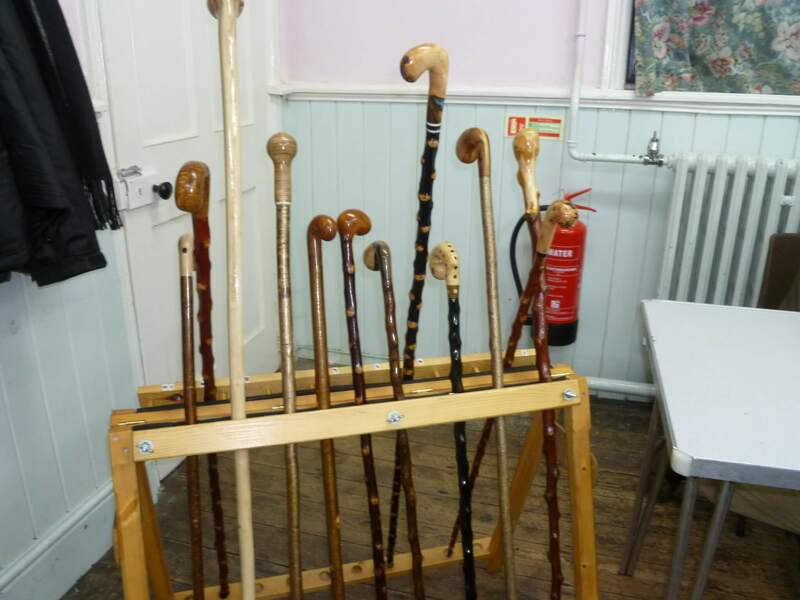 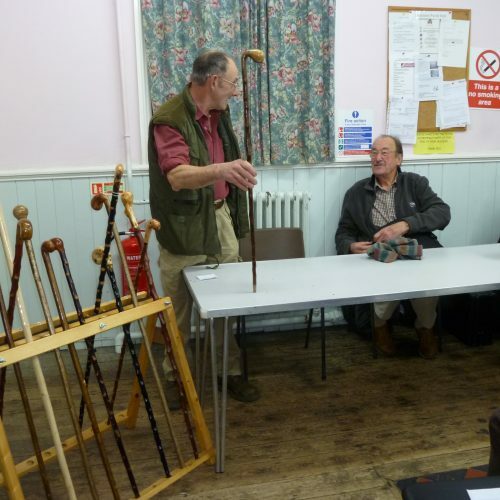 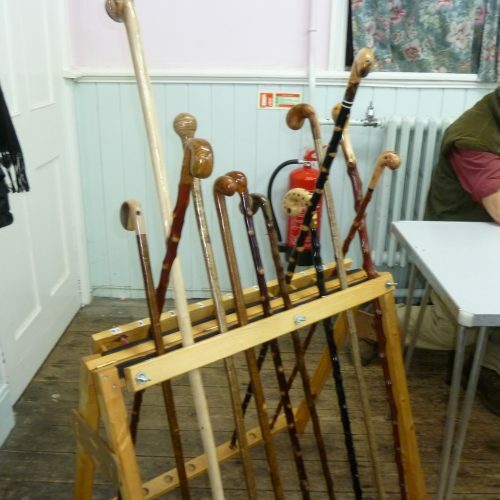 Copyright © 2017 Calleva Stick Dressers – All Rights Reserved. 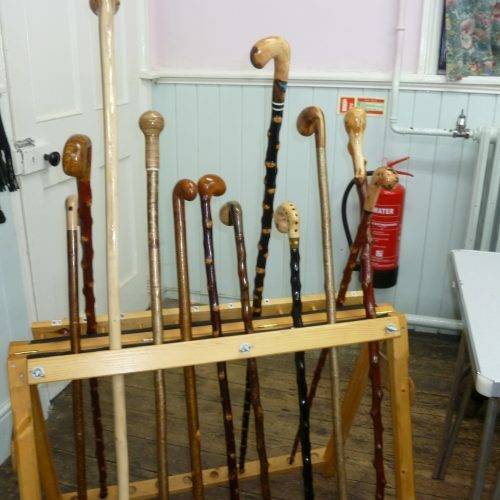 No part of this website may be reproduced without the written authority of Calleva Stickdressers.